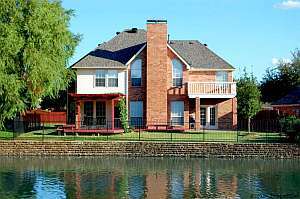 Coppell TX Home For Sale – This waterfront view cannot be beat! Enjoy the sunset from your private balcony just down from the lakes lighted fountain. Relax on the extensive deck under the arbor amid the mature trees and lush landscaping. Guests are greeted by the grand two story foyer with marble entry. Bright kitchen has new granite counters, stainless dishwasher, oven and microwave as of July, 2011. New roof put on at same time. Lake views from many rooms. Must see! 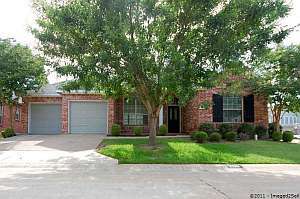 See all Homes For Sale in Lakewood Estates, Coppell, TX. Having Trouble Selling Your House? Consider Leasing. Even with housing prices rising in the Dallas Fort Worth Metroplex, many homeowners are still unable to sell their houses. Many of those impacted have refinanced or did 100 percent financing, others are simply in pockets of homes that have seen a correction over the past few years. Either way, they are unable to sell at a price high enough to cover the mortgage and the closing costs. That leaves the homeowner with a couple of choices. Take to house off the market and wait a couple of years for some more appreciation or consider leasing the house. Leasing and property management is not right for all homeowners. How much rent you can reasonably charge? A local real estate professional should be able to give you details on comparable leases in the area. I usually advise clients to work on an 85 percent occupancy rate meaning the property is only leased and generating rent 85 percent of the year. 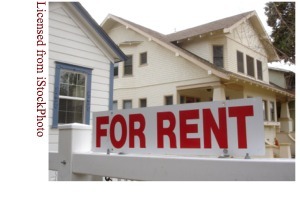 On a monthly basis, simply use 85 percent of the projected rent as your base rental income. How much are your monthly costs (including the mortgage, maintenance, taxes, insurance, HOA dues)? It is critical that you accurately project these costs. Not only are there expected monthly costs, but you have to factor in maintenance and repairs as well. I usually recommend a Residential Service Contract for houses I manage. How much will it cost to lease? 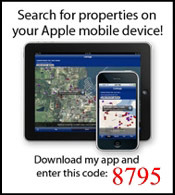 You can advertise and lease it on your own or you can hire a real estate professional to market the property for you. Real estate professionals usually include tenant screening and lease preparation in addition to marketing the property. If you decide to go it alone, you need to figure in the costs of advertising, tenant screening, and document preparation. 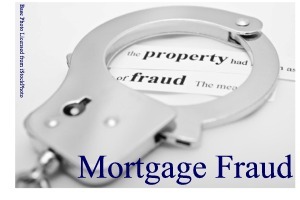 Proper and legal leases become critial if you have to evict or take other legal action against a tenant. How much is ongoing property management if you decide not to manage it yourself? Like everything else, the cost to have professional property management varies. Cost is not the primary factor in my opinion. 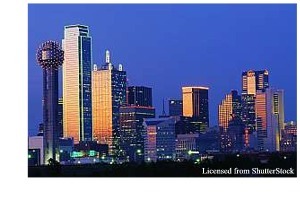 What you’re looking for is a company that will find good tenants and take care of your property. Once you know the potential income and expenses, you can do the math. Most of our owners are generating positive cash flow from renting their houses while they wait for housing prices to climb some more. Others are losing money each month, but they have decided that losing a few hundred dollars each month is better than selling at a loss or facing foreclosure. As mortgage approval criteria tightened, the demand for lease and rental homes have risen along with it. Not only is demand up, but rental and occupancy rates are climbing as well. If you’re having problems selling your house, you might want to look into leasing it.